The function of a meniscus is to act as a shock absorber within the knee. We have two menisci. We have a medial meniscus on the inner side of our knee, and a lateral meniscus on the outer side of our knee. Our knees witness an enormous amount of stress during daily activities. Each step you take can place a force of 4 times your body weight across the knee. If you are exercising or running, that stress can increase beyond that. With a normally functioning meniscus the force of each step is spread evenly across the end of the thigh bone, or femur to your shin bone, or tibia. As you step down, a normally functioning meniscus absorbs the stress and distends or pushes outwards. That dissipates a lot of the force put across the knee. 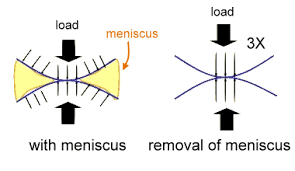 If there are any defects or tears in the meniscus then the function of the mensicus can be severely compromised. If the meniscus is not functioning well, then the force across your knee is more concentrated in a smaller area. That can lead to loss of the articular cartilage and herald the start of an arthritic process. 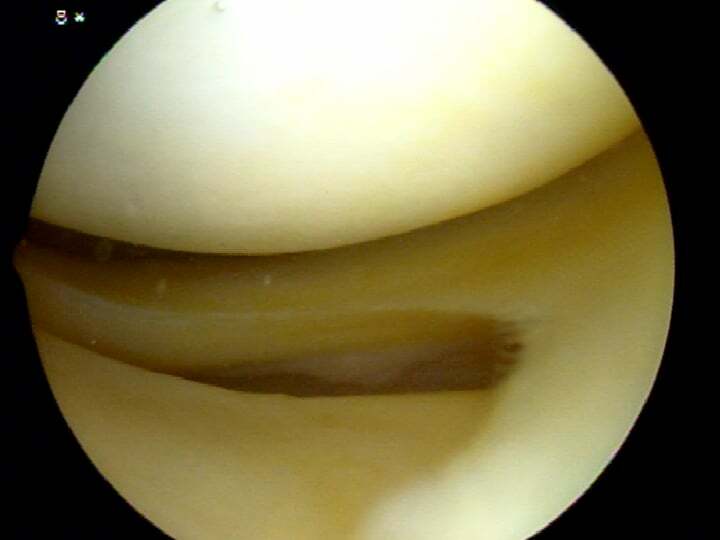 The most common site of a mensicus tear is the posterior horn of the medial meniscus. Even small tears of the meniscus can lead to an increase in the risk of arthritis. There are many different types of meniscus tears. Some are small and stable and some are large, unstable and produce a lot of pain. A loss of a significant amount of the meniscus, either from a tear, or following surgery can result the development of osteoarthritis due to the increase in stress now present within the knee. In the picture above you see a normal meniscus sitting between the end of the femur on top and the tibia on the bottom. 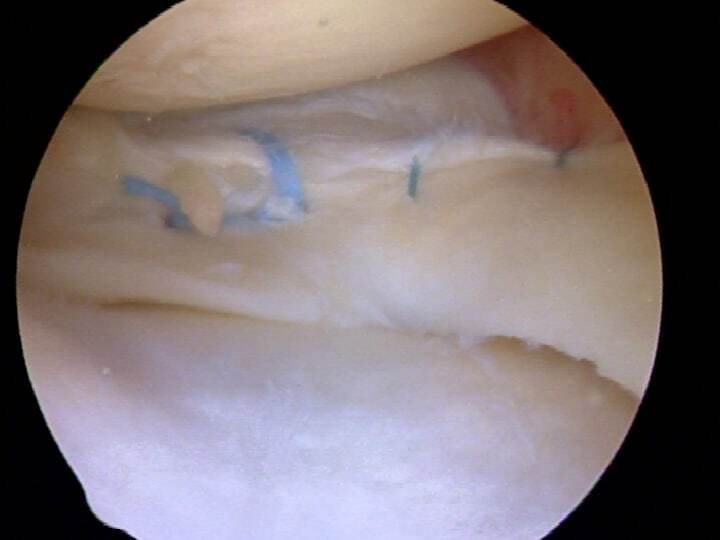 Because of the important function of the meniscus and the anticipated degeneration or arthritis which might occur after a tear we now try to repair or stitch as many tears as possible. Many tears that we once thought would not respond to a repair have been found to heal after a repair.However, the are many times that we need to remove a torn piece because it was too degenerative or beaten up to repair. Some meniscus tears, although rare can heal on their own. Remember … not all mensicus tears need surgery. 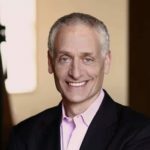 But if you are unfortunate enough to have a tear that requires surgery because your quality of life is poor, then at least you know that we now have the tools, and knowledge to repair many tears once considered irreparable. ← Why Does My Knee Swell ? first I would like to thank you for your generous effort and kind help you provide, I’ve read a lot of your articles. – evidence of Intra substance meniscal degeneration at posterior horn of medial meniscus. treatment didn’t work, then will go for arthroscopy surgeory. comfortable in my knee when walking and few pain when walking for half kilometer or so, and still experience knee giving away few times a day. article, at the same time I’m not sure if i will be oky not having the surgeory. sorry for my weak english, i apreciate you taking time reading my message and thanks alot for your kind help. The MRI did not show anything wrong…. there is a small amount of fluid. And most people have some degeneration in their meniscus cartilage. Your MRI did not show the source of your swelling and pain. I am a competitive distance runner (56 years old) at a national level in my age group. Last September I started having pain and soreness on the inside of my knee (no obvious incident that precipitated this). I stopped running for a few weeks and started physical therapy to improve quad/hamstring strength etc. The pain persisted and I had an MRI which showed a “focal horizontal longitudinal” tear of the medial meniscus. I was originally going to get a partial meniscectomy on Dec. 11, however after reading a multitude of articles and the Finnish study from 2013 I felt I should put it off. Since December along with aggressive physical therapy I have built back up to running over 50 + miles per week with some hard running and racing, but the pain has persisted. It’s not debilitating, but there is a lot of soreness along the joint line which never seems to go away. It gets worse after harder or longer runs and somewhat better with rest. I am at the point of pulling the trigger on the surgery after having gone back to see the orthopedic surgeon last week. He claims that the tear will get worse over time. However, is this necessarily true for a degenerative horizontal tear? My current situation is a chronic but so far stable discomfort. My surgeon is confident that the surgery will have a positive outcome. Running is a big part of my life. On the one hand if the surgery has a high probability of allowing pain free running it might be worth it, on the other hand if not I would rather run with the discomfort I have assuming I’m not doing further damage. Also I have very mild degeneration in the joint (still good joint spacing), and am slightly bowlegged putting some additional pressure on the inside of the knee compared to a normal knee. Will this type of tear necessarily get worse over time (and am I doing damage to my meniscus by continuing to run on it)? If I am not doing damage, is it possible with more time, and strengthening that I can resolve the symptoms or after 9 months of this is that unrealistic? Considering this type of tear what is the statistical likelihood of a positive outcome after partial meniscectomy as far as being able to run competitively? Thanks very much for any insights you could offer. 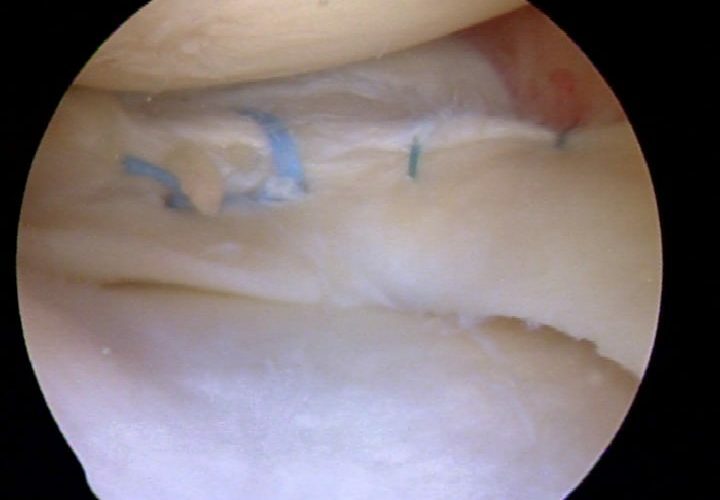 Removing a portion of the meniscus puts you at risk of developing worsening OA. 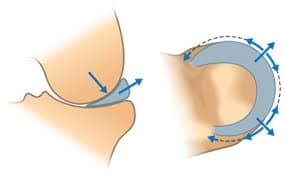 Repairs are now possible with horizontal tears … but many surgeons do not perform repairs (suture the tear). Your bowed-leg or varus deformity puts you at risk for medial compartment OA and further degenerative tearing of the medial meniscus. Some tri-athletes and very active runners have chosen high tibial osteotomies to stay active to reduce load on the medial side and preserve the knee from excess medial stress. As you can see, the decision making is not easy. But having the meniscus removed and having the knee remain bowed, or in varus, sets you up for further problems down the road. Consider a few different opinions and try to see an academic surgeon who can help you think through all the ongoing issues.